Peter was a classically trained musician, born in Bradford and started playing the double bass in 1956. After a lengthy stint with John Emsley’s Dixieland Band during the Trad boom, Peter joined Mal Webb’s New Orleans Band. The ‘Yorkshire Post Jazz Band’, Dennis Armstrong’s ‘Great Northern Jazz Band’ and the original ‘Yorkshire Stompers’ followed. Down the years he guested with Alex Welsh, Roy Williams, Digby Fairweather and Monty Sunshine. Peter was a former director of the Bingley Jazz Festival and he formed ‘The All Stars’ in 1996. 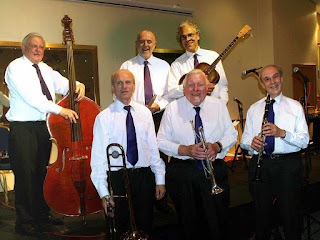 Six bandleaders in one band – and I have to control this lot!” he said of his Dixieland All Stars he formed over twenty years ago. 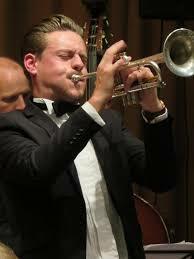 His band starred at numerous jazz festivals across England and Wales. They were voted ‘favourite band’ at a number of venues in Lancashire, Nottingham, Leicester and Yorkshire. The Jazz Promotion Network AGM is taking place at Leeds College of Music on June 26/27 this year, themed around Jazz100 - Launching the next 100 Years of British and Irish jazz. 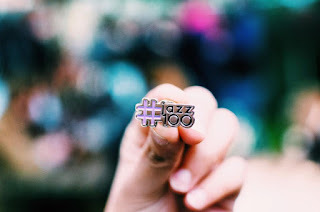 #jazz100 is a new JPN digital initiative launching the next 100 years of British and Irish jazz through a host of content and programmes all branded under the umbrella of #jazz100. With both industry-facing and audience-facing goals, #jazz100 aims to unite the sector, highlight the vibrancy of the scene and introduce new audiences to jazz across the UK and Ireland. The launch took place at the Cheltenham Jazz Festival VIP tent, with live music from members of Kansas Smitty’s and Guy Barker, a welcome speech by Project Director Dave Morecroft and a short interview with Guy Barker. With the official launch completed, the website is live, and Facebook, Instagram and Twitter are all active daily. JPN ask if we can let your audiences know about #jazz100 and encourage them to check out the website, Like #jazz100 on Facebook and follow the Instagram and Twitter. It is with sadness that we announce the death of our Bootleg Eric (Eric Parkin), on the morning of 8th May 2017, after a short illness. He attended his last gig at Wakefield Jazz last Friday, but left at the start of the interval, not knowing that he had won his last raffle prize! 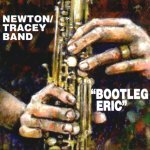 "Bootleg Eric"was the name given to him by drummer Clark Tracey - he had been in charge of the sound at the club since 1988 and had a massive archive of recorded performances. We are dedicating the 30th anniversary festival to Eric, and welcome any thoughts on how we can fully celebrate his life. 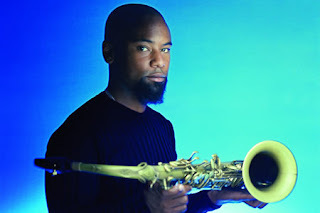 Sheffield in the home straight..
Denys Baptiste revisits John Coltrane's compositions from 1963-67, rearranging and re-presenting them in exciting new forms, while respecting their visceral emotions and spiritual references. 2017 marks 50 years since John Coltrane departed from this world, and Denys's new project and album celebrates the great musician and his work. Advance news of our 2017 Autumn gigs will be available at the 12 May gig - expect Brandon Allen sextet, Laura Jurd's Dinosaur, Craig Handy quartet, Dave O'Higgins quartet, Stan Tracey Legacy octet and more ..
Monster wandering in Ribble Valley..
Wandering Monster, an exceptional group of up-and-coming jazz musicians from Leeds were awarded opportunity to perform at high profile festivals across The North through the Jazz North Introduces scheme. The band, led by double bassist Sam Quintana, is the latest beneficiary of this pioneering mentorship & support scheme for talented young jazz musicians up to the age of 25. Line-up: Sam Quintana - double bass, Ben Powling - tenor sax, Calvin Travers - guitar, Aleks Podraza - piano, Tom Higham - drums. 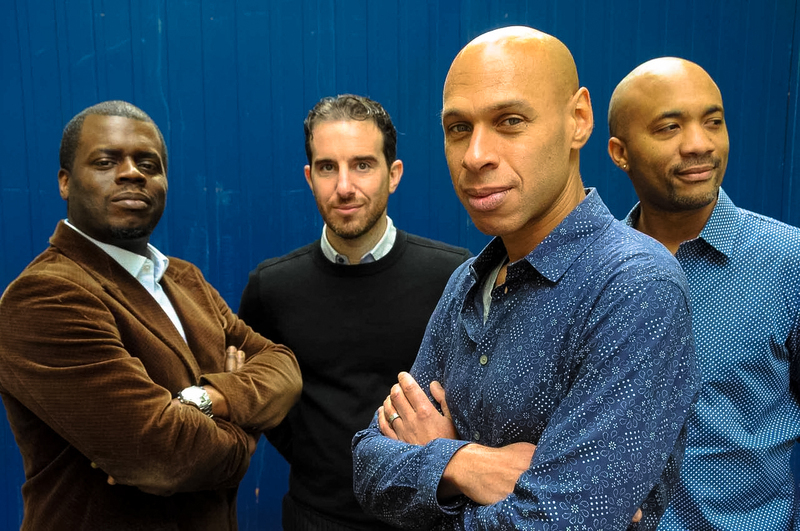 Headline concerts include Joshua Redman Quartet, Riot Brass Band, Dave Maric, Phronesis and Engines Orchestra, Nicki Iles Quintet, Nerija, Craig Charles Funk & Soul Club, Remi Harris Project and a Jazz on Film 2017 feature. Our summer season starts here! This summer we’re putting on thirty six band, two jazz festivals, four big bands, five jam session, our jazz choir and workshops....(phew!). 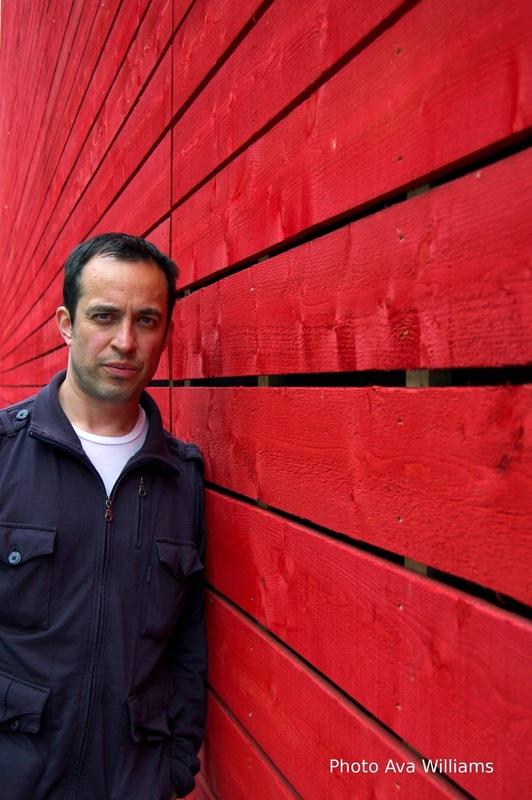 We've also three fantastic evening concerts starting with BBC award winning jazz pianist Jason Rebello (pictured above) in May, vocalist and bassist Nicola Farnon with her all star quartet in June and US saxman Greg Abate in July. Why not buy a season ticket to see all three? @£36 or £30 concessions, a bargain! 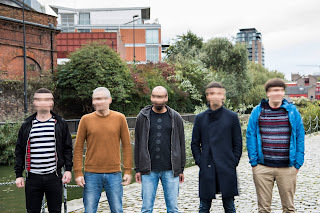 (www.ticketsource.co.uk/sevenjazzleeds). 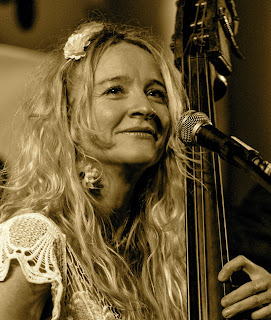 Our Inkwell diva for May is vocalist Anne Cleveland. 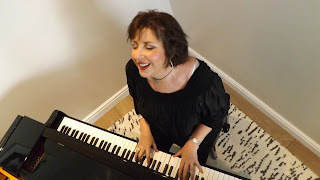 Performing familiar-and-not-so-familiar songs from Great American Songbook as well as original compositions by Anne. Seven Jazz Workshops meet again on Sunday mornings 7th and 21st May to help you lean more about jazz playing @Inkwell 10-12 am cost £10 (or £8 conc) per session. Tutors are Tom Sharp, Dom Moore or Pete Rosser e: jeanwatsonlifeskills@hotmail.com tel 0113 2370700. See you soon in Leeds! Two festivals, a fundraiser, boogie-woogie piano and Fats Waller. 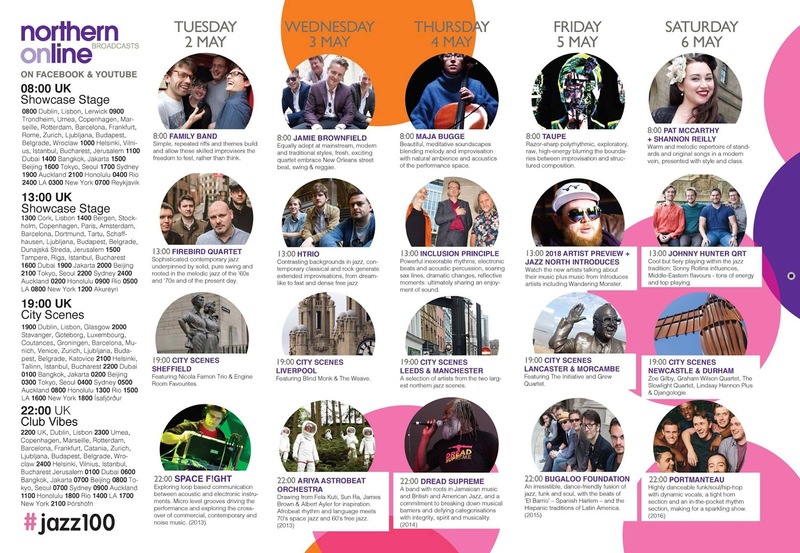 These just some of many gigs and events throughout the north east region during May. Harambee Pasadia is County Durham’s annual Afro Fusion Music and Dance Festival staged over four days at the end of the month. The Hub in Barnard Castle comes alive with music, dance, DJs, workshops and food! This year’s line up includes Seckou Keita, a cappella quintet Black Voices, Hannabiell and Midnight Blue, Kema Kay, and the Backyard Rhythm Orchestra. The dates – with on-site camping available – are May 26-29. Billie meets Kurt at this year’s Hexham Book Festival. The Northumberland market town is quickly establishing itself in literary circles and a performance by Gabriele Heller and Steve Glendinning – free, but ticketed – in Queen’s Hall’s White Room offers a musical diversion. 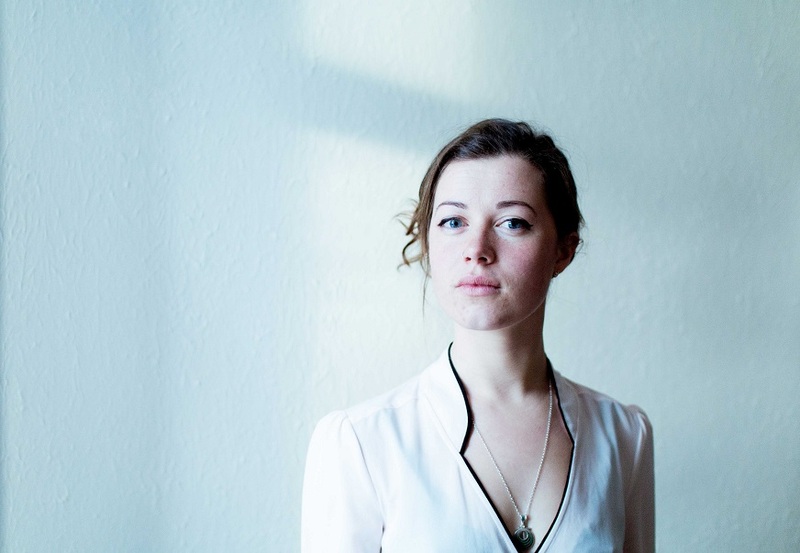 Billie Holiday to Kurt Weill…an early evening (May 5) decadent cabaret courtesy of vocalist Gabi and guitarist Steve. Sage Gateshead music students have seized the opportunity to perform at Newcastle’s Jazz Café on a regular basis. BA and BMus students are taking the lead, organising the night and a paying audience is turning up to check out what’s happening. 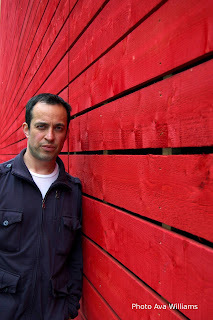 The next gig – May 11 – is a fundraiser for the DEC Appeal East Africa. Your support would be appreciated. Jazz and blues pianist Dom Pipkin will be at the Forum on Borough Road in Darlington on May 11 and on the same evening Fats Waller will be at the Jazz Co-op’s Globe public house in Newcastle. Not the man himself, of course, rather bassist Mark Lewandowski with his Waller inspired project. The participation of Liam Noble and Paul Clarvis suggests this could be something special. Gerry R and the E Types pull up at Hoochie Coochie to play a set of Booker T and the MGs tunes, the date, once more, May 11. It’s one of those nights, make a choice, wherever you go it’s sure to be good! 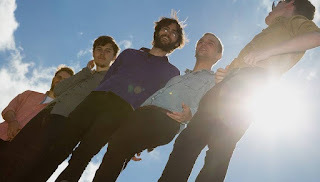 May 7 sees Led Bib stop off at the Bridge Hotel, Newcastle on their Umbrella Weather album tour. The following evening at the Boiler Shop (behind Newcastle Central Station) the Hot 8 Brass Band will be working up a head of steam to an adoring crowd. Joy Ellis makes her north east debut at the Jazz Café (May 12) and down the road in Darlington reeds virtuoso Sue Ferris gigs at Opus 4 Jazz Club (Traveller’s Rest). Northumbria University students have secured a gig at this year’s Jesmond Community Festival. The band – Philonious Funk – will be nestled between the book stacks in the local library on St George’s Terrace (May 12). The hugely popular Snarky Puppy make a return visit to Sage Gateshead (May 3). 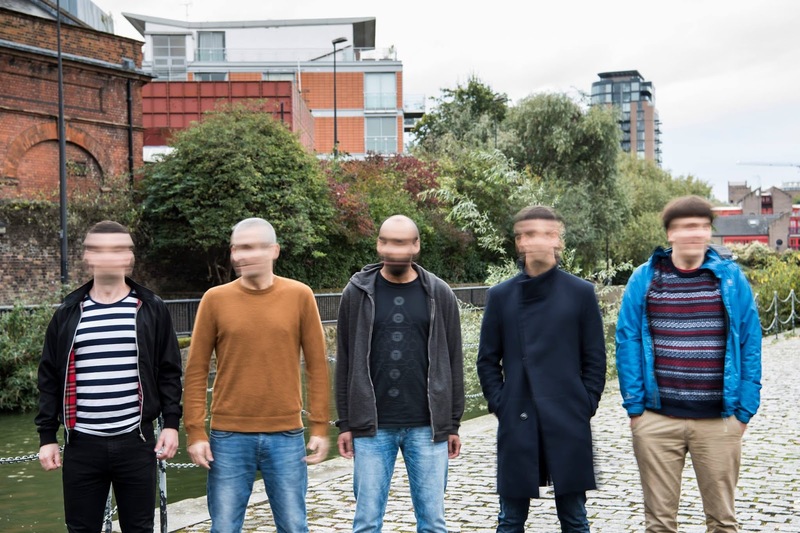 This time round the Texas-New York collective will be playing Sage One, Sage Gateshead’s premier hall – such is the popularity of Michael League’s band. 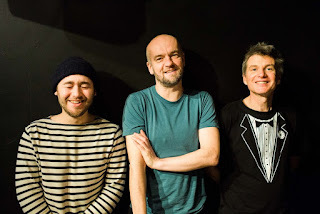 Also at the Gateshead venue, with less hype, there is the welcome booking of Partisans (May 15) featuring Phil Robson, Julian Siegel, Thadeus Kelly and a USA exile, drummer Gene Calderazzo. A quality quartet, a highlight of many during a busy month. 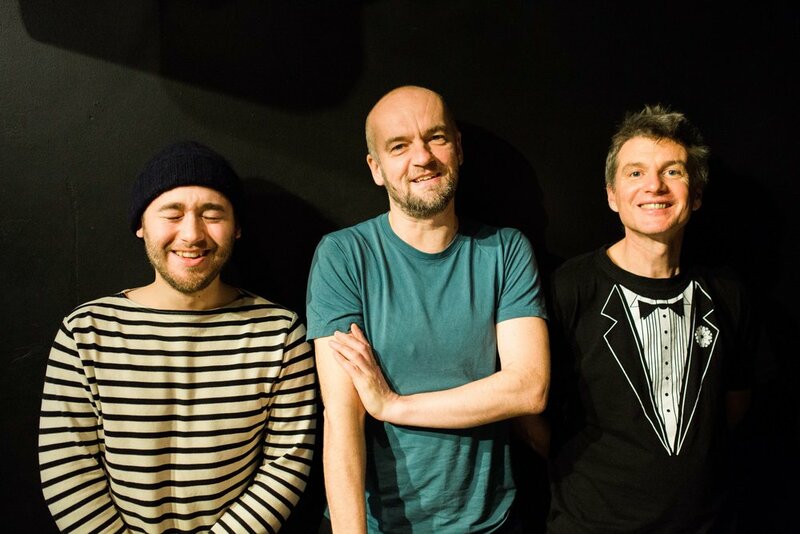 There are many more gigs during the month – Johnny Hunter Quartet, Jazz Café, May 19, a guitar duo par excellence at the Gala Theatre, Durham, May 26 featuring Mark Williams and Joel Byrne-McCullough, American ex-pat trumpeter Pete Tanton, the Globe, May 6 – do make the effort. "Wakefield Jazz is proud to be celebrating our 30th Anniversary during May (and on 2nd June). We are branding the 5 weekly gigs our Jazz Festival and including a Northern Line band, an International artist, a currently in vogue band, a favourite for entertainment and a reprise of the band and music commissioned for our 25th Anniversary." 19th May Our actual anniversary featuring the Jonathan Gee trio with Tim Whitehead playing Jonathan’s Wakefield Suite and other material. 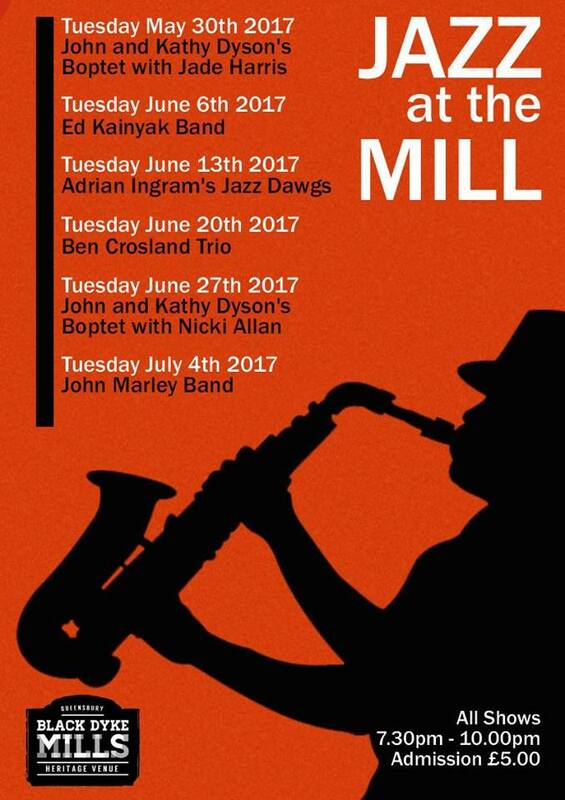 "Rising Star of British Jazz" awards winner, Jamie Brownfield, and his fresh and exciting quartet,have a vast range of experience in different styles of music and play their own mix of New orleans street beat, swing and reggae. They are heavily influenced by the likes of Harry Connick Junior, Leroy Jones, Clark Terry, Oscar Peterson and Christian McBride, to name only a few. From original New Orleans Street Beat tunes such as “The Happy Feet Blues", to their own compositions, you can hear the roots of the music they listen to come out in their performances. 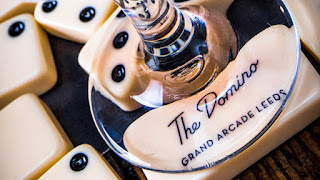 The band members have played with such notables as Bruce Adams, Shakin' Stevens, Scott Hamilton, Alan Barnes and Digby Fairweather, and have played all over the world from Europe, to Scandinavia, and the United States. 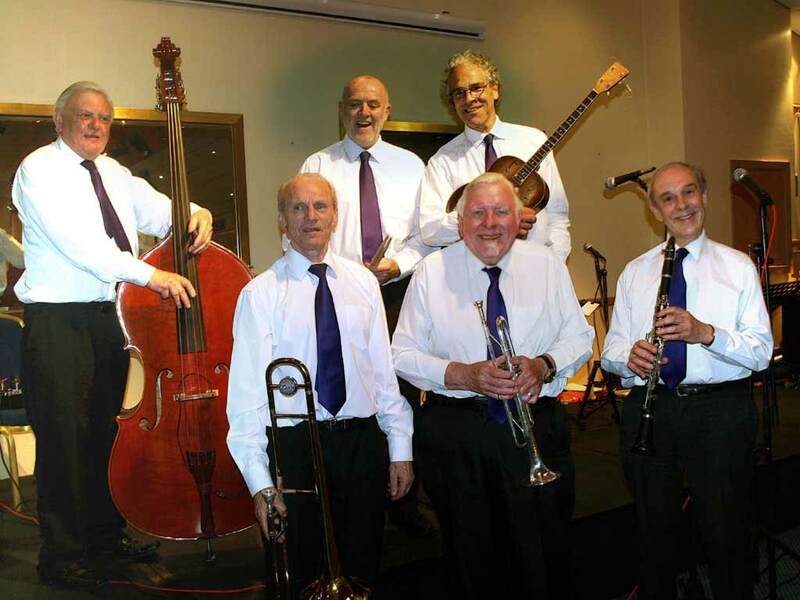 Thursday 25 May we present the 'Rydale Trad Jazz Band' from North Yorkshire. ‘Jazz into Doncaster’ present their programme at The Doncaster Conservative Club, 22 South Parade, Doncaster. DN1 3ET on the second and fourth Thursdays in the month (apart from special gig * above) Entrance on Waterdale, doors open 7.00 pm. It’s a basement unit in Grand Arcade in Upper Briggate, but it also has the feel of a speakeasy. The doorway isn’t on the street, it’s tucked away inside Lords Barbering with only a neon sign to mark its existence. Jazz fans might remember Santiagos, or even further back the Coconut Grove. 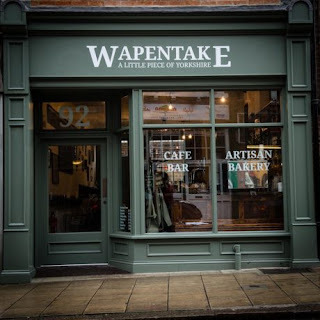 Now there's a new venue in the same locale..
Just opposite another Leeds jazz landmark the Black Swan lies the Wapentake Bar - part of the street that is gradually being refurbished on Kirkgate. Organised by guitarist Nic Svarc there will be a different band and a jam every two weeks. Sax players James Mainwairing and Ben Lowman have been recent visitors. and 8-11pm on Sunday evenings. Bring your instruments and good vibes! Jazz pianist Rob Cope is raising money from the Jazz Community to make a film about the life of jazz trumpeter Richard Turner who died in 2011 aged 27. Richard was from Leeds and was an alumnus of Leeds College of Music. 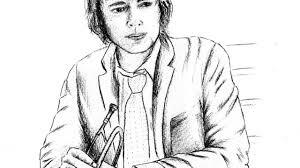 Rob says "Richard was an extremely talented and generous young jazz trumpeter, one of the most musically gifted and generous spirited musicians in the UK. We will be able to create a film fitting of his cultural impact on the British jazz scene.To say he was a culturally significant musician is an understatement and we want to document all of his achievements. 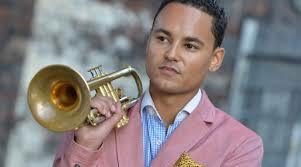 We are also going to examine just how important Richard's music has been and explore his lasting legacy in jazz." "With the blessing of Richard's family we aim to create a film documenting Richard's life and his musical impact on those who knew him. 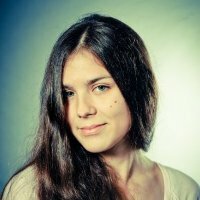 With this funding we will be able to buy specialised film equipment, compose and record an original score and create posters and artwork for the film. We will also be able to cover the substantial time the film will take to create as well as travel expenses for the interviews we need"
"£3000 is what we need. It will allow us to do Richard's memory justice with a beautiful film in his memory."